> Asks clarifying questions on the stated requirements, and effectively use the handoff time. > Utilizes relevant problem-solving resources as needed. > Escalates issues when appropriate. > Configures the system to meet analysis specifications. > Documents relevant configuration in analysis specifications. > Fixes any issues identified via test execution. > Flexible and adapt to changing priorities and deadlines. > Effectively manage tasks and proactively update status to Managers. > Participation in training sessions, presentations, and meetings as and when required. > Mentor/Coach new associates in the team. Company Name : Zenmonics Software Pvt. Ltd.
> Strong background in, and at least 3+ years of working in Selenium WebDriver, TestNG. > Extensive experience in automation framework outlining and script coding using Page object model. > Good knowledge on JAVA. > Thorough understanding of SDLC, specifically automated QA processes in agile development environments. > Designing, developing and supporting frameworks for our test infrastructure. > Experience in troubleshooting issues quickly. > Research, Recommend and Implement tools as needed with the goal of increasing automation. > Proficient with bug tracking and test management toolsets to support development processes. > Excellent presentation skills, ability to present at management/executive level. > Experience with JIRA, Confluence. Company Name : Innoeye Software Technologies pvt. 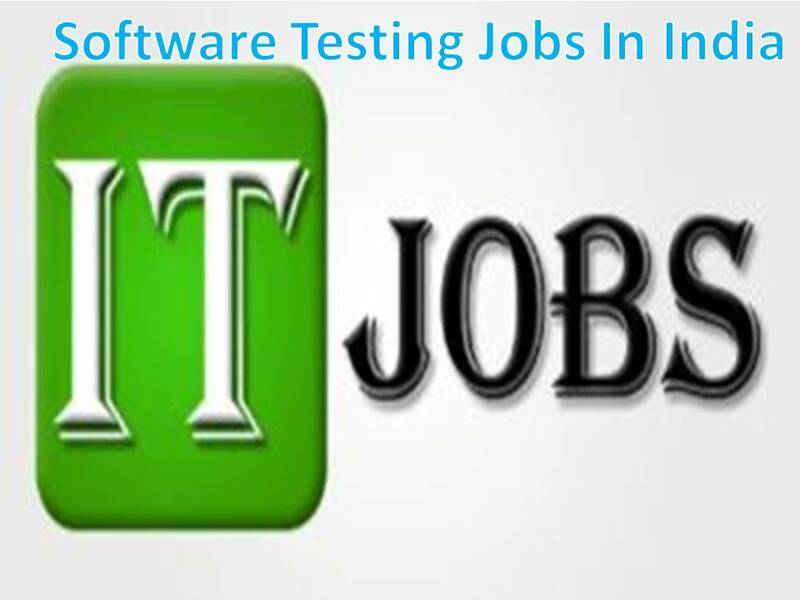 Ltd.
> 0-2 years of software testing experience. > Good understanding of STLC. > Having good communication skills. > Attitude to learn new technologies. > Certifications and training from good institutes. Company Name : Value Momentum Software Services Pvt. Ltd.
> Should have Good Knowledge and work experience on designing/development like Keyword driven, Hybrid, Page Object Model (design pattern). > Should have worked on Selenium with Java. Contact Company : Value Momentum Software Services Pvt. Ltd.
Company Name : Automotive Robotics Engineering Services(INDIA) P vt. Ltd.
> Develop automation scripts for the previous release content and update the regression suites on regular basis. > Coordinator across multiple teams for setting up the test data for E2E test scenarios. > Should know how mobile applications for Android & iOS publish for beta & prod testing. Contact Company : Automotive Robotics Engineering Services(INDIA) P vt. Ltd.